Join us for a women’s weekend retreat with Retreat Master Rev. 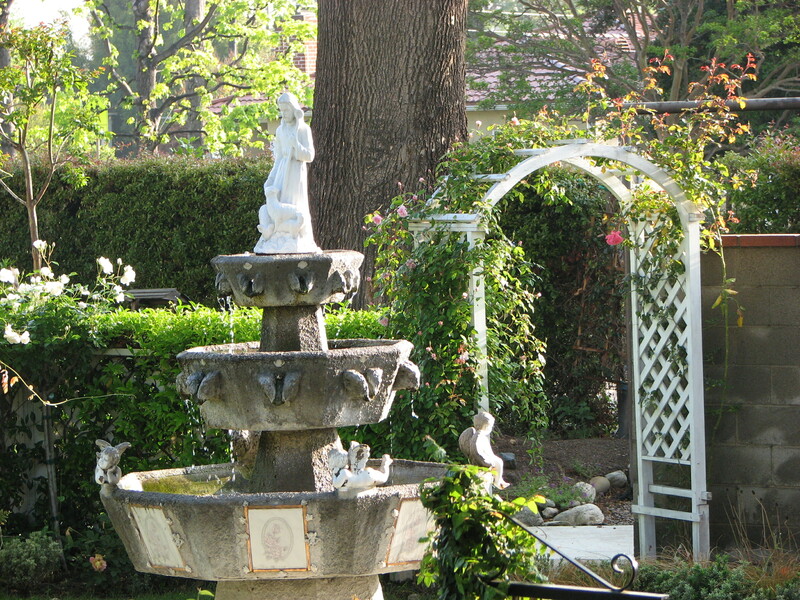 Quan Tran at Sacred Heart Retreat House in Alhambra. During this weekend, you will have opportunities to attend Mass, Adoration, and conferences given by the Retreat Master. You will also be able to receive the Sacrament of Reconciliation and spend quiet moments in personal prayer and reflection in the Chapel or in the beauty of the outdoor gardens. You are welcome to join any of these retreats, even if you are not from one of the parishes listed above. To make your reservations as a commuter or a full-weekend retreatant, please call the district captain/organizer. This retreat begins at 5:00 pm on Friday and will conclude after Mass on Sunday. There are five meals included beginning with dinner on Friday and concluding with breakfast on Sunday. For our most current weekend retreat rates, please click here.